Wondering what peer-to-peer (P2P) file-sharing is and how it got started? We explain what you should know. In this article, not only do we explain what Kodi boxes are, but also offer you a definitive answer on their legality. How do LaserJet printers work? What’s the purpose of toner? And what should you look for when buying LaserJet toner cartridges? Suffering from slow Wi-Fi? These four issues can slow down your network. Here’s how to resolve them to get speedy again. Wondering how MBR compares to GPT? 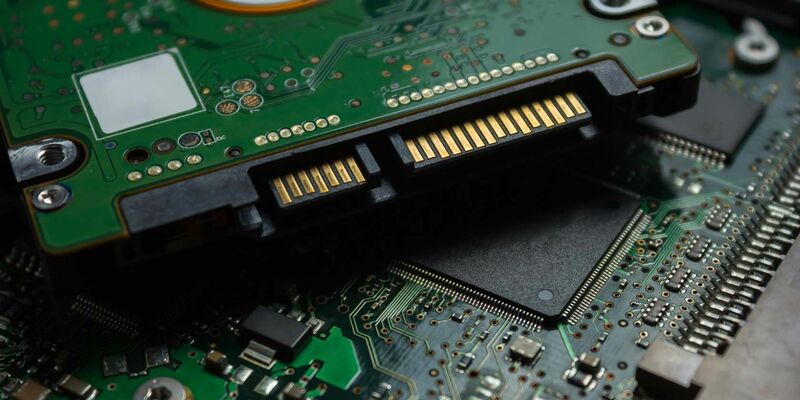 We share the facts of the MBR vs. GPT discussion to find which is best for your SSD. You can get good quality earphones and earbuds for anywhere between $20 and $50. We show you the best cheap Bluetooth earbuds. Should you go with Verizon, AT&T, T-Mobile, or Sprint for your mobile carrier? We compare them to find out which is best for you. If your Fitbit won’t charge or sync with your phone, it’s of no use to you. Here’s how to fix common Fitbit issues. In the market for an SSD? Find out if the trend of dropping prices will continue, and whether now is the right time to buy. Looking for the best noise-canceling headphones? If you’re an audiophile, these high-quality options are your best bets. Need to transfer files between separate PCs? Here’s how to do that quickly and easily, using both hardware and software. Planning on buying wireless headphones? Here’s what you need to know about price, form, technical specs, and more. Need reliable web hosting? Our InMotion Hosting review will reveal if the service is a good choice for you. If you’re not getting enough gaming performance out of your laptop, you can try an external graphics card. But are they worth it? These are the best cheap noise-cancelling headphones you can buy at a decent price—perfect for students!